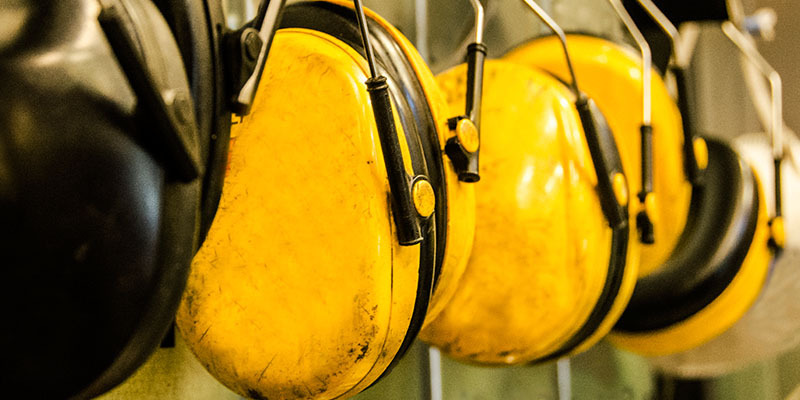 All courses are approved by the Council for Accreditation in Occupational Hearing Conservation (CAOHC) and taught by highly experienced CAOHC-approved Course Directors. 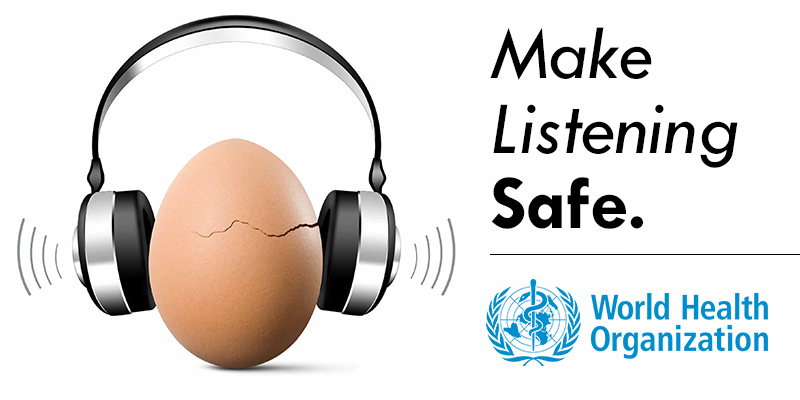 The course is designed not only to develop proficiency in audiometric testing, but also to promote understanding of OSHA and MSHA’s hearing conservation requirements. Outstanding audio course! There was a tremendous volume of information and it was all extremely well presented. The instructor was superb and full of good, practical information.